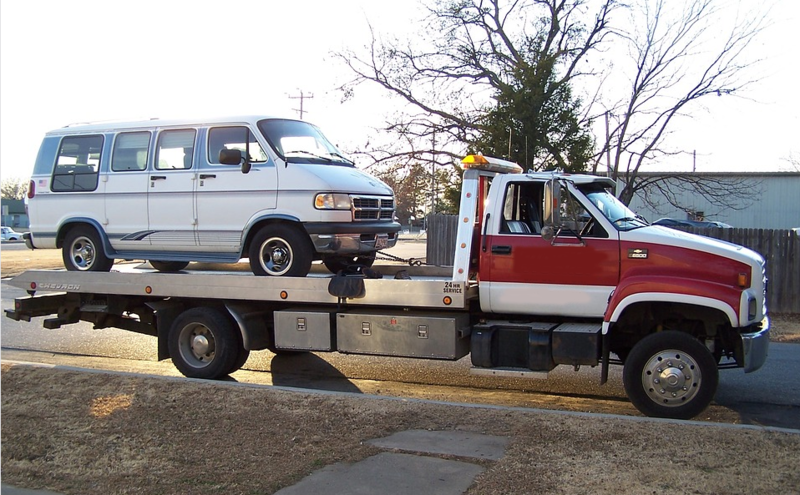 When you are in need of cheap towing, give Towing Service Pittsburgh a call: (412) 772-4222. We know how important it is to provide quick and friendly service at reasonable prices too! We also specialize in boat towing services, RV towing, motorcycle towing services. We can handle all different types of vehicles. Our drivers are the best in the business! Look for us when searching for "Tow Service Near Me" on Google.